At Freeman Schwabe we set our standards high in customer service by striving to operate just-in-time-manufacturing, in which “each process produces only what is needed by the next process in a continuous flow”. Regular and clear communication with our Customer is essential throughout the process e.g. 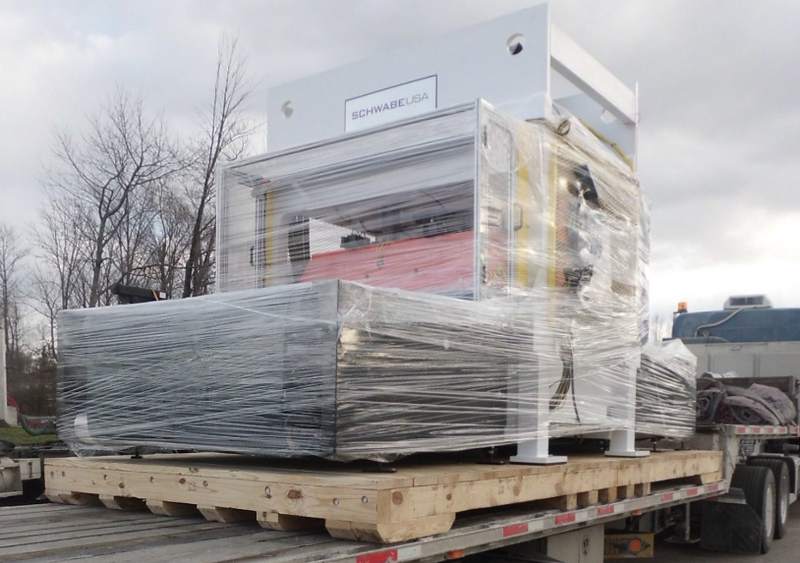 we supply a photograph to the receiving customer of the finished SCHWABE USA press on the delivery truck, before “tarpping”, along with the necessary paperwork. Heather Kidwell is the Operations Manager at Freeman Schwabe’s manufacturing plant located in Cincinnati, Ohio. 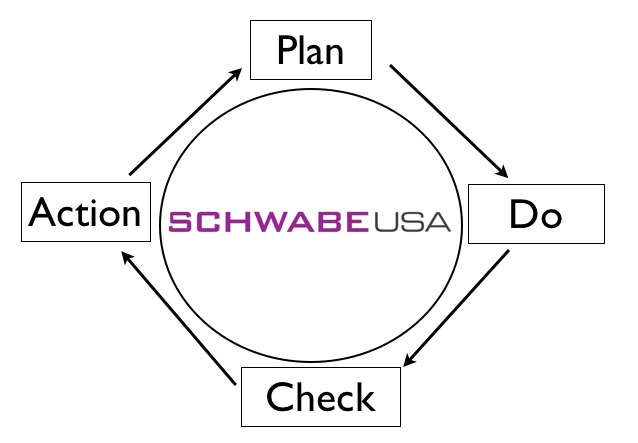 This entry was posted in SCHWABE USA and tagged SCHWABE USA manufacturing. Bookmark the permalink.